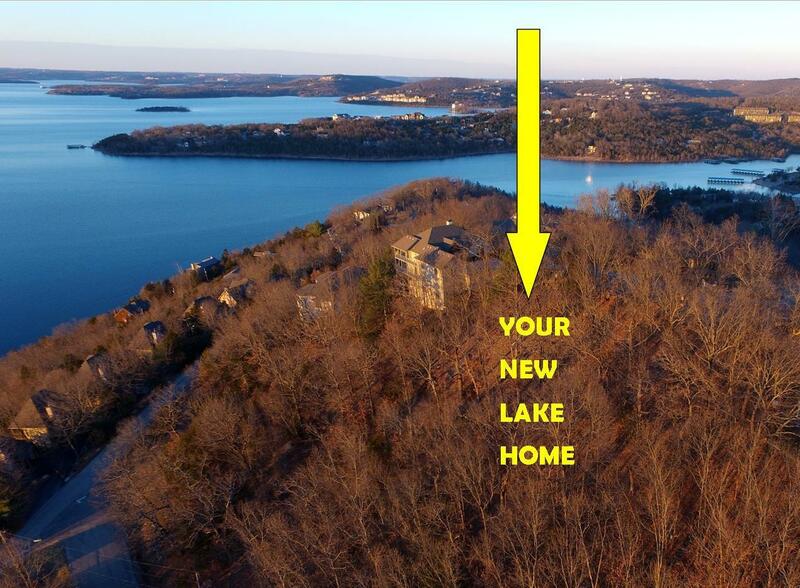 Paradise Point, a gated lakefront community, offers luxury condominiums overlooking beautiful Table Rock Lake. Once inside, you'll find beautiful granite counter tops, fixtures, wood floors, crown molding, vaulted ceilings, and covered decks. Some Paradise Point condos even include private boat slips. Paradise Point condos are larger than most; over 1,400 square fee of living space. Several of the Paradise Point condos for sale in Hollister come fully furnished and are move-in ready condition. 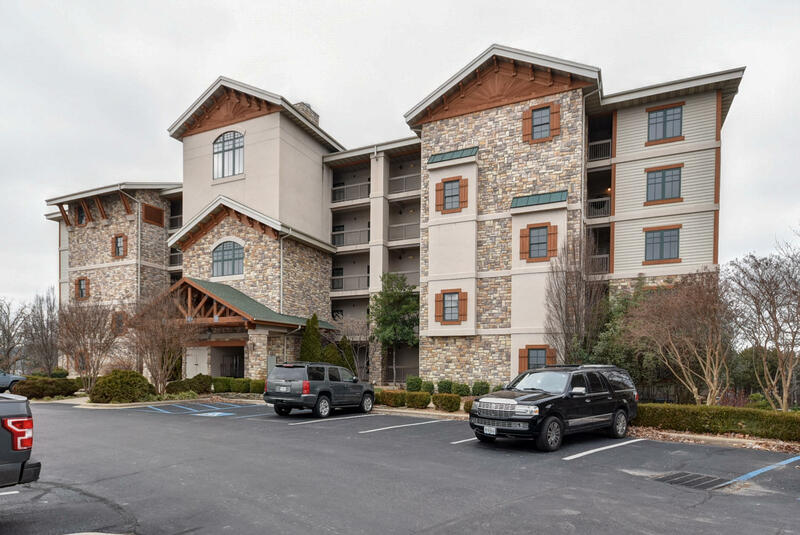 In fact, many units feature all major appliances including washer and dryer, which makes these condos a great choice for a getaway vacation spot or full time living on Table Rock Lake. Nightly rental and short term leasing is restricted. 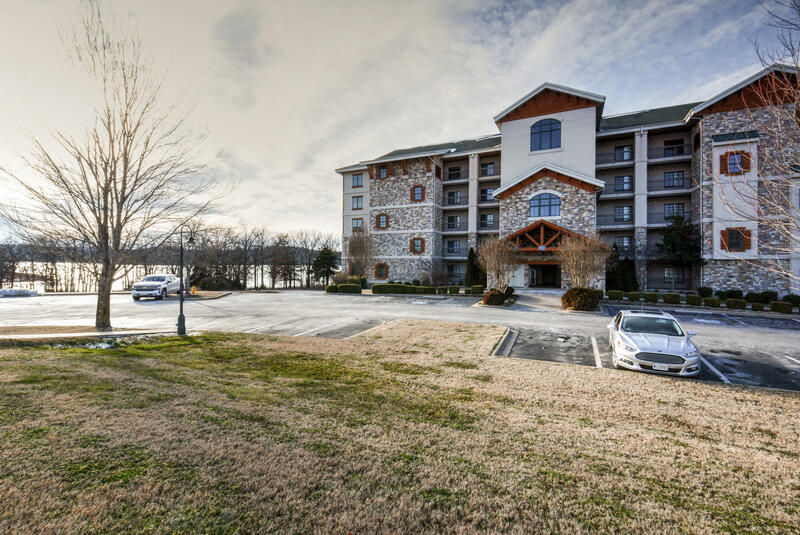 Located close to US Highway 65, Paradise Point is approximately 15 minutes from downtown Branson, Missouri. 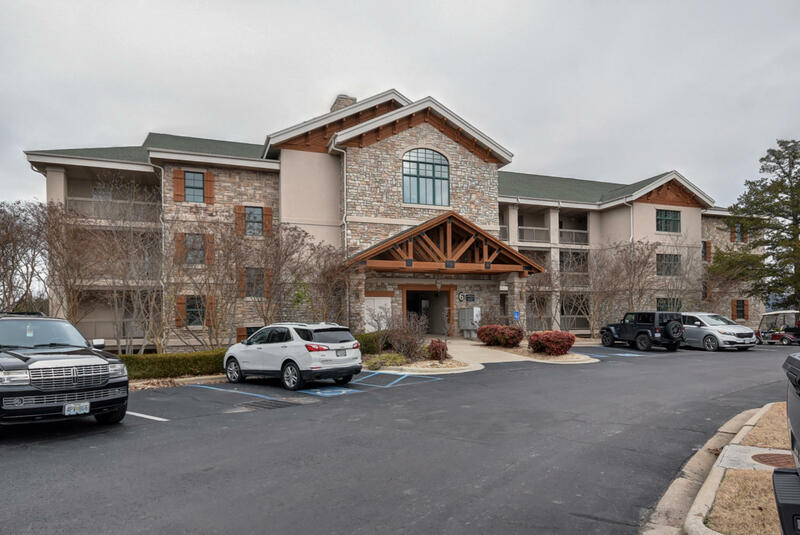 Outstanding community amenities include lavish clubhouse, indoor and outdoor swimming pools, exercise room, sauna, mini golf, volleyball, tennis courts, playground, and courtesy boat dock with direct access to Table Rock Lake. Want a copy of the neighborhood property restrictions? My name is Charlie Gerken and I'd like to show you everything at Paradise Point condos in Hollister, Missouri. Please contact me for a showing of this gated Table Rock lakeside resort.